Gwen Ifill, best known for her work on PBS NewsHour and as a vice presidential debate moderator, has died of cancer. Ifill was most recently the moderator and managing editor of "Washington Week" and managing editor of the "PBS NewsHour." RIP Gwen Ifill. Her voice and her way will be sorely missed. "It is with extreme sadness that we share the news that Gwen Ifill passed away earlier today surrounded by family and friends," said PBS President and CEO Paula Kerger. "Gwen was one of America's leading lights in journalism and a fundamental reason public media is considered a trusted window on the world by audiences across the nation. Her contributions to thoughtful reporting and civic discourse simply cannot be overstated. She often said that her job was to bring light rather than heat to issues of importance to our society. Gwen did this with grace and a steadfast commitment to excellence. Our sorrow at her passing is a part of our profound gratitude for all that she did for our system and our nation." Journalists from across the world expressed their sorrow on social media. "Gwen was a standard bearer for courage, fairness and integrity in an industry going through seismic change. She was a mentor to so many across the industry and her professionalism was respected across the political spectrum. She was a journalist's journalist and set an example for all around her," said Sara Just, PBS NewsHour executive producer and WETA Senior Vice President. "So many people in the audience felt that they knew and adored her. She had a tremendous combination of warmth and authority. She was stopped on the street routinely by people who just wanted to give her a hug and considered her a friend after years of seeing her on tv." 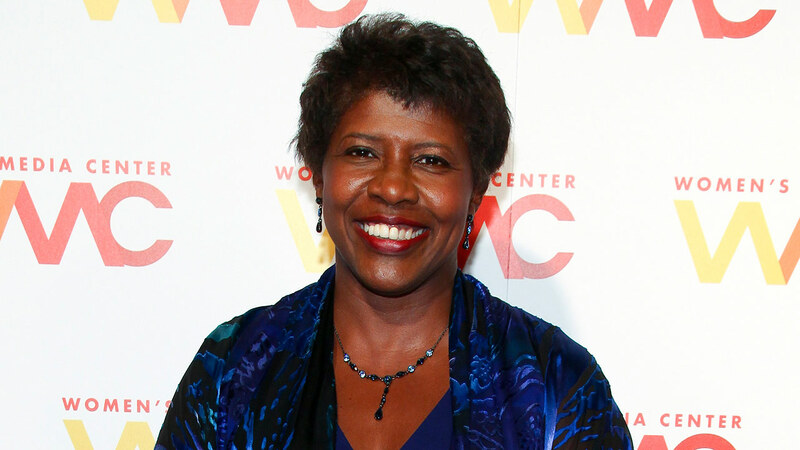 The extraordinarily timed and intelligent Gwen Ifill has passed away from cancer. I will so miss her impeccable character and friendship. Ifill has more than 20 honorary doctorates from around the world. She graduated from Simmons College in Boston.